Nevertheless, the trademark Food & Rum standards of quality food, exceptional chefs, stunning venues and delicious memories will be the order of the day as the 2018 festival kicks off with a Night Out in Oistins on Thursday October 18. This staple is the perfect celebration of Barbadian cuisine and culture, with a sea-to-plate offering…an experience that is quite unmatched. On Friday October 19, the world will be reminded that Barbados is the birthplace of rum with the Taste of the Exotic: A Signature Rum Event. 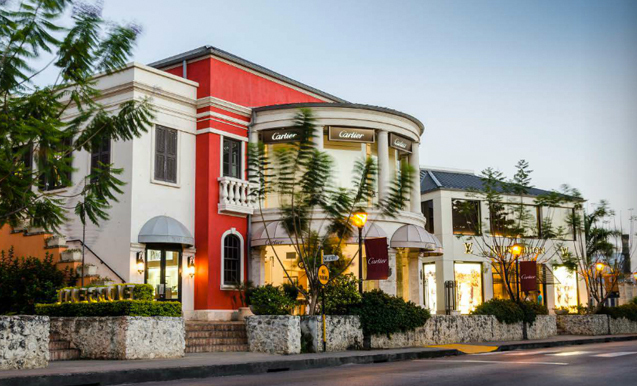 Now set to be hosted at the grounds of the luxurious Limegrove Lifestyle Centre, this historically sold-out event is an all-inclusive food experience that features unique cocktails and other concoctions from the best mixologists and chefs across the island. Another notable change on this year’s festival calendar is the Gourmet Safari Dinner Series being held on Saturday October 20. This year, the Elegant Hotels Group will host the series at: Tapestry Restaurant at Treasure Beach hotel, with a themed dinner entitled Creativity Meets Cuisine - complete with an art-inspired culinary experience, DJ music and live painting performances; the newly-opened Rum Vault at Colony Club hotel, which will host the 4-course Storied Rum Dinner; a Beach Barbecue Buffet at the beachside 246 Restaurant at Tamarind hotel; and, a Taste of Italy at the group’s authentic Italian restaurant - Daphne's. The Barbados Food & Rum Festival 2018 then culminates on Sunday October 21 with the Taste of the Spirits of Polo at its home grounds at Holder’s Polo Field. Specialty cocktails, food stations, a game of polo and a relaxing ambiance will again be the winning formula for this event! 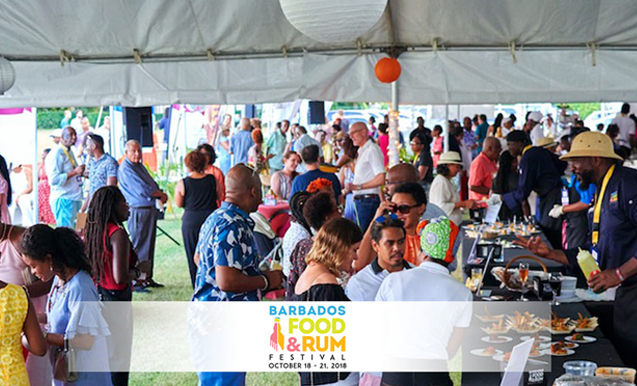 For further information on the Barbados Food & Rum Festival 2018 click here.